Love your music library, but wish you could play it yourself through your own instruments? 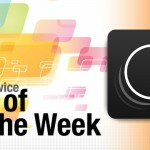 Well, thanks to our App of the Week, now you can. Say hello to Capo touch. While Capo has been available on the Mac for quite some time, it has finally made its way to iOS last week in the form of the brand new Capo touch. This is a definite must-have app for musicians, specifically guitarists (at the moment), thanks to the beautiful and sleek interface and intuitiveness. This optimized app makes it easy to figure out the guitar tabs and chords for the music that you have loaded on your iOS device. 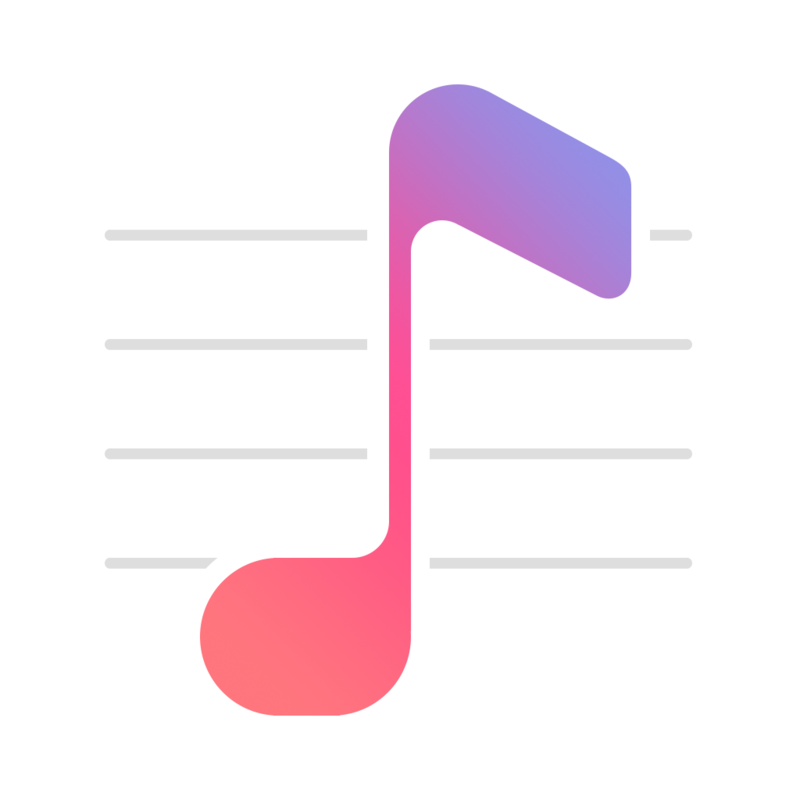 Capo touch will load up your music from Music.app, and displays all of your music in the app. You can select a song to play within Capo touch, and it will analyze the chord structure to provide you with tabs and letter-based chord information on the screen in real-time. But even that is just barely scratching the surface. Musicians can then control elements of the track, including pitch and speed, to make learning it even easier, and there is even landscape mode support for better scrolling and touch zooming. If you have Capo on your Mac, there is even iCloud syncing. The musicians on our staff have been thoroughly enjoying what Capo touch has to offer. 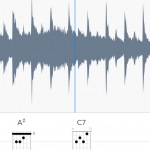 If you’re a budding musician, especially with the guitar, then you need to have this app in your arsenal of music apps. You can get it on the App Store as a universal download for the introductory price of $4.99 (50 percent off). For more information on Capo touch, don’t miss Joe’s original article. Need to train your brain? 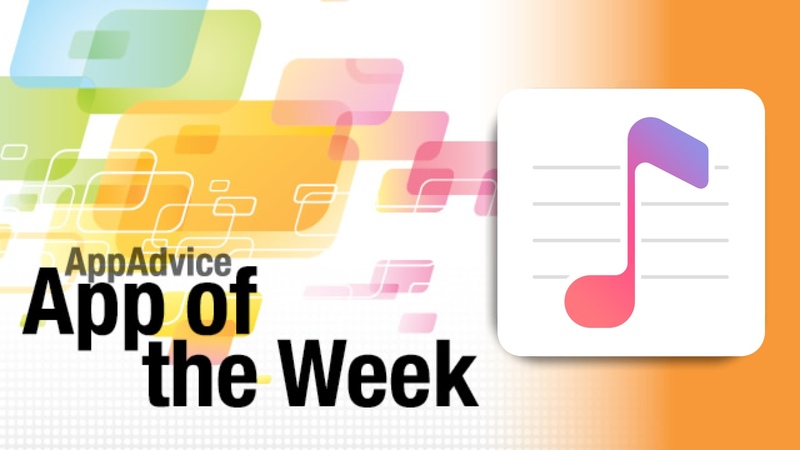 Then you should check out our Honorable Mention for the week, Brain+ Brain Training. This is a simple brain training app that will help you improve memory, attention, and even problem solving skills, and all through a sleek interface that is a pleasure to look at. Sure, there are other brain training apps out there, but Brain+ differs in that it feels more like a game, rather than just be brain exercise-oriented. This is due to the fact that it uses cartoon-like graphics, which make them not feel like an exercise — in this case, this is a good thing. Brain+ includes three games in the initial download will help you improve attention, memory, and problem solving skills. These games are called “Captain’s Challenge,” “Remember Me?,” and “Fresh Frog.” Progress and accuracy in each game will determine the number of BrainPoints (BP) that you have in each area for Attention, Memory, and Problem Solving each day. This is a great way to see how you have improved over time. These games can be played as part of the daily training program that you set up within the app, or even on their own in Free Play. 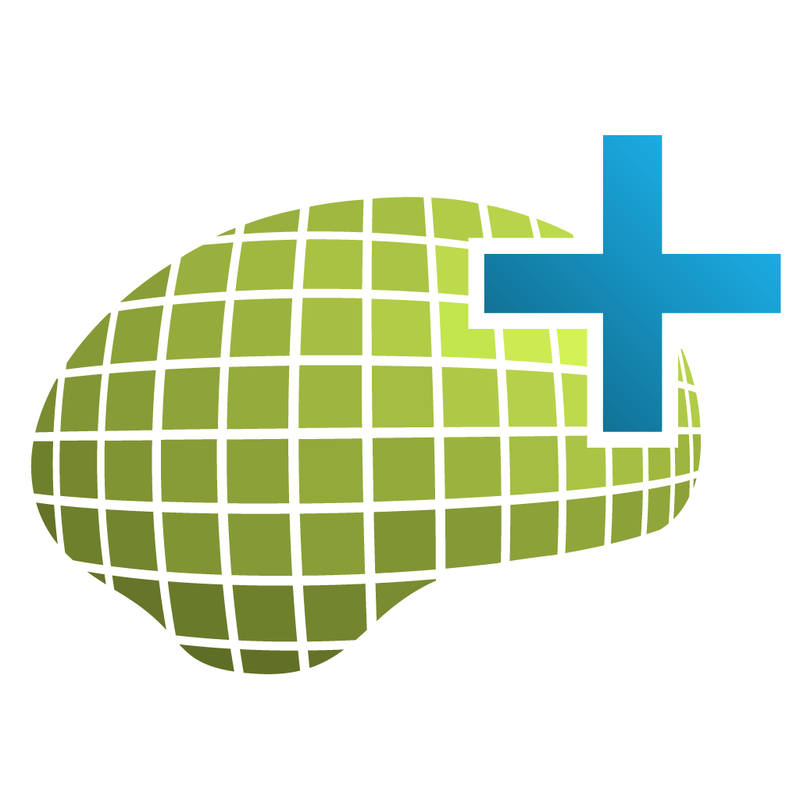 However, if you want more than six minutes of playtime per day, as well as any upcoming features, you will need the Brain+ PLUS! membership, which is available through in-app purchases. This removes the daily limit, and guarantees access to future games and features. You can subscribe starting from $3.99 a month. We’ve enjoyed stimulating our brains with this app over the weekend, so if you’re in the mood for improving your brainpower, then make sure to check this one out. You can get Brain+ Brain Training on the App Store as a universal download for free with in-app purchases. For more information, check out our full review.